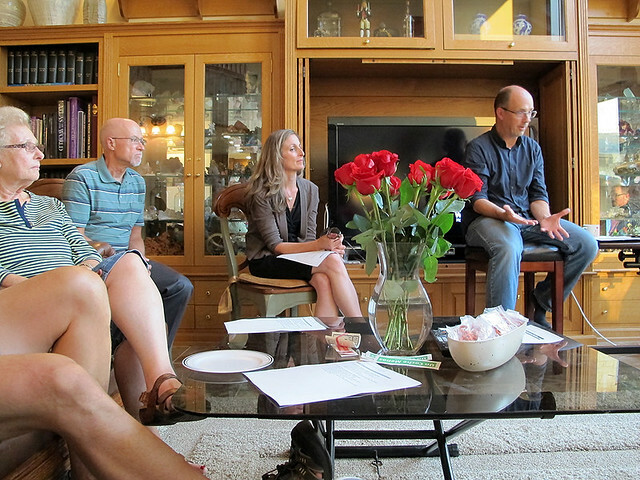 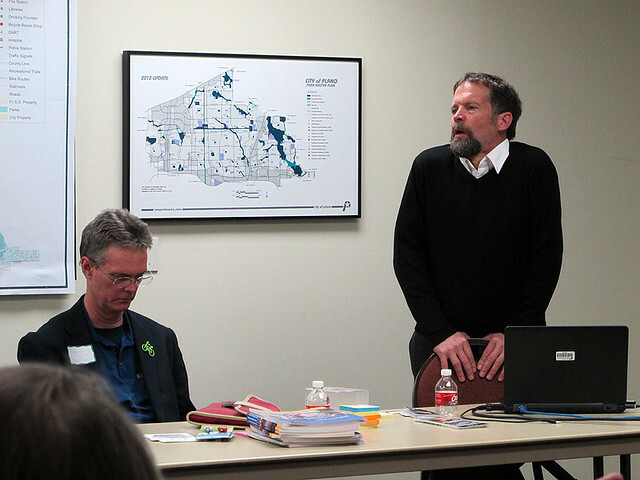 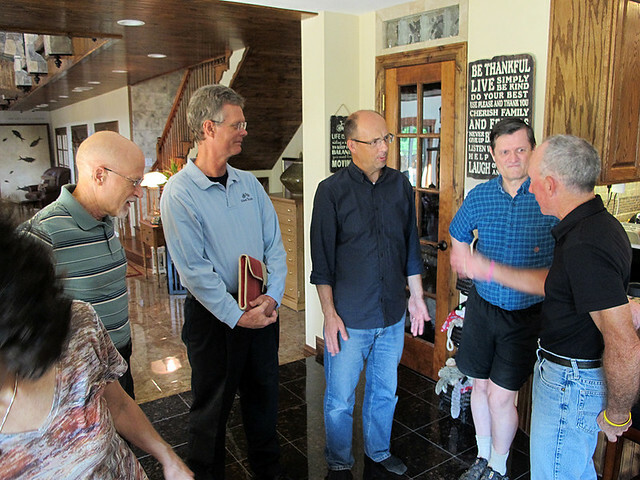 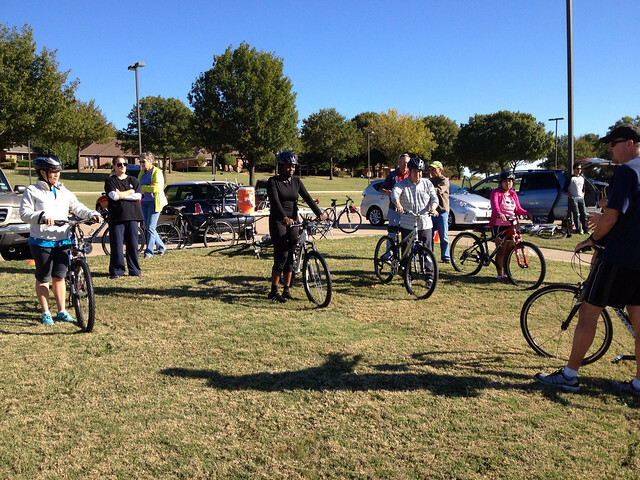 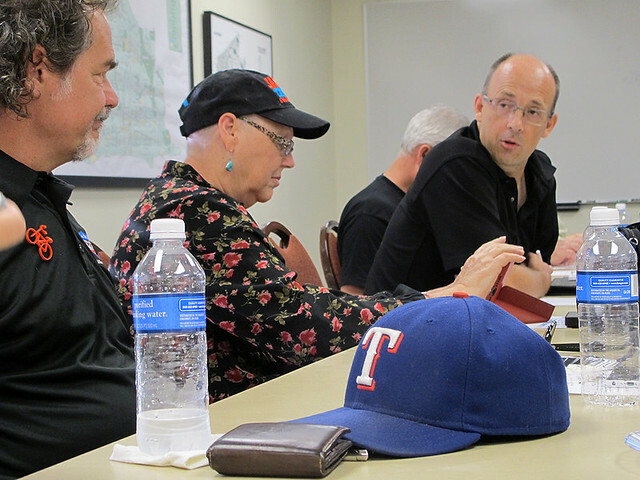 City of Plano‘s Trail System Planner, Renee Burke Jordan, invited local citizens and bicycle advocates to meet Steve Clark, a Bicycle Friendly Community Specialist from The League of American Bicyclists. 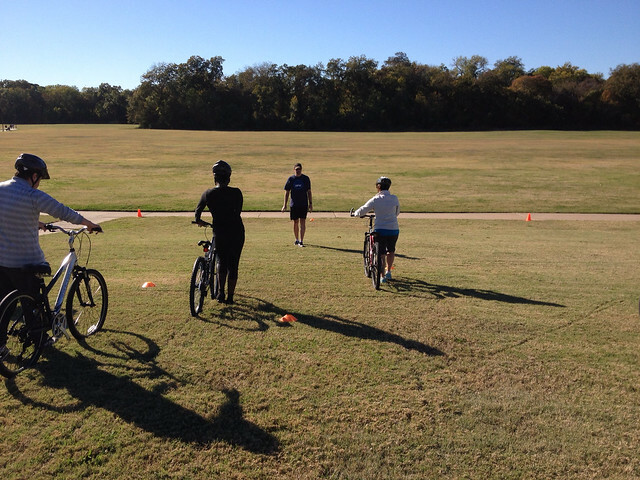 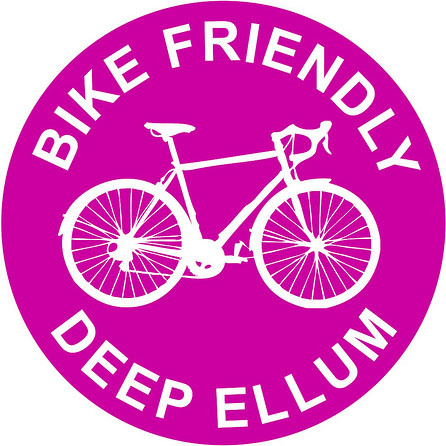 The League is visiting 100 communities this year, bringing their bicycle-friendly expertise directly to the local level — and Plano was on the priority list. 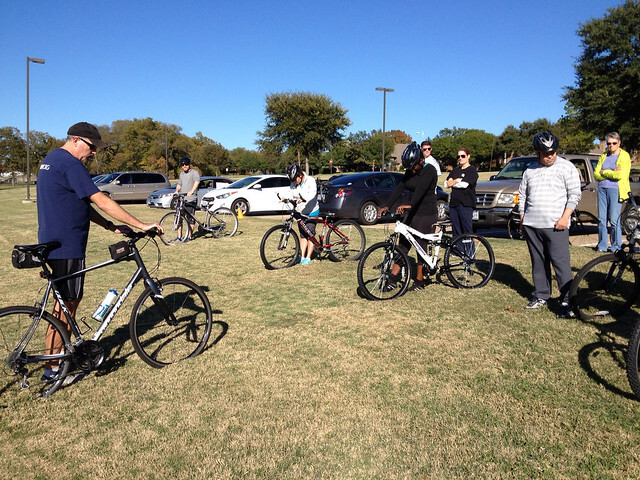 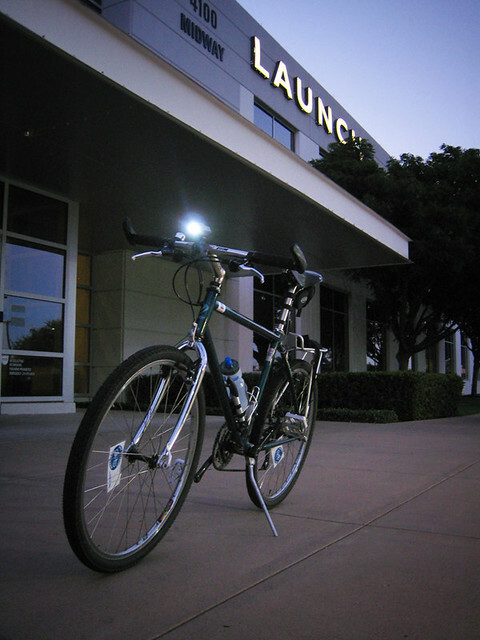 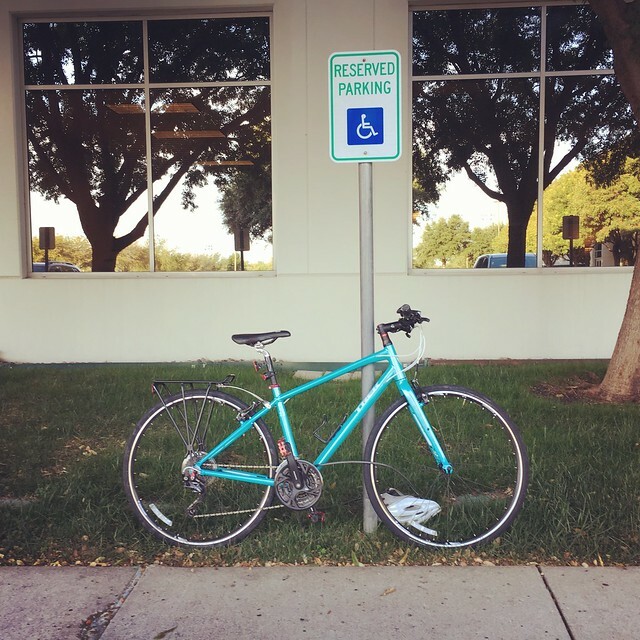 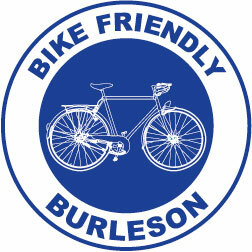 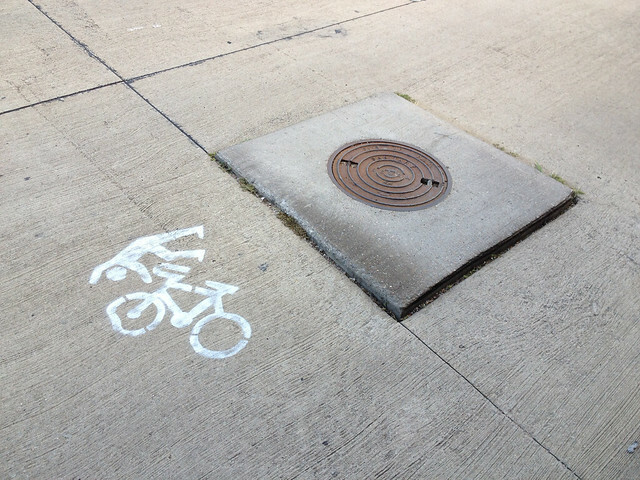 Steve was in town to experience first-hand the bicycle infrastructure in Plano. 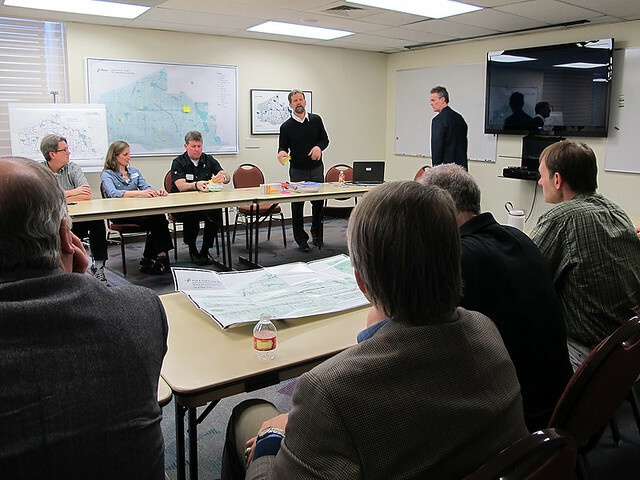 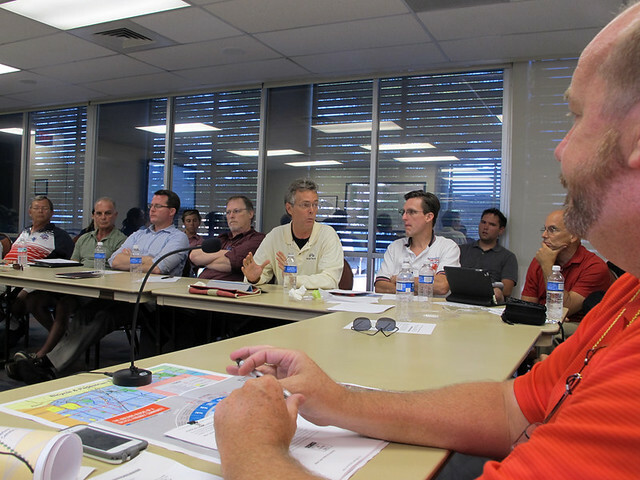 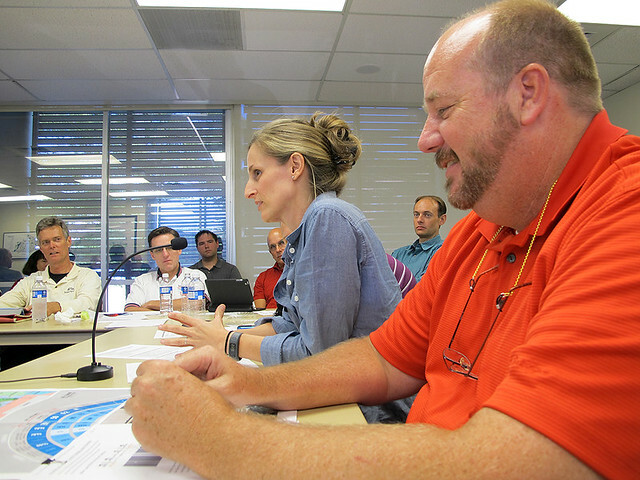 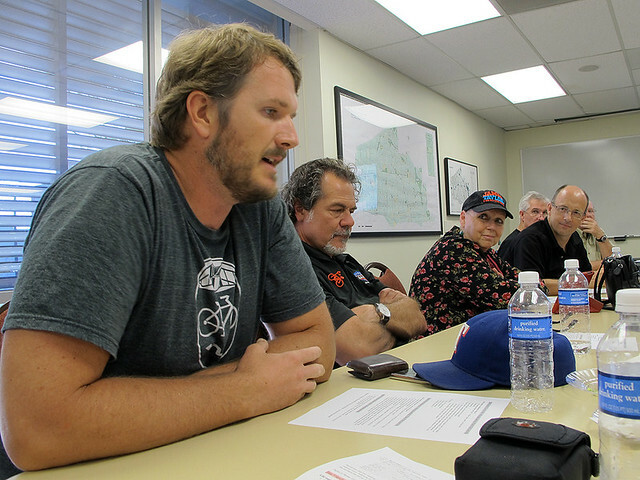 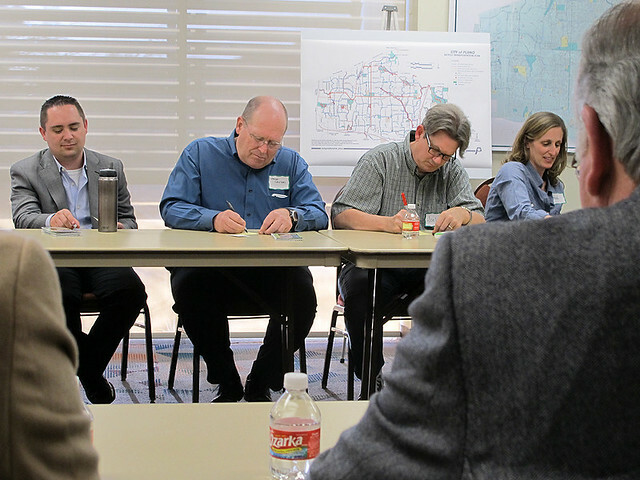 The meeting brought together citizens and public agency staff to discuss issues and strategies for improvements, provide an assessment of current conditions and begin to collaborate on short, medium and long-term solutions. 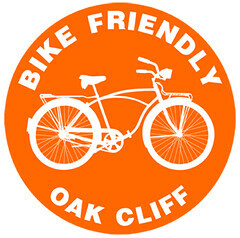 A group of about 20+ people, including members of City of Plano staff, BikeDFW, PBA, Bike Friendly Plano, Bike Friendly Richardson and BikeTexas, were in attendance to listen to Steve’s presentation and to discuss the advantages and disadvantages of cycling in Plano. 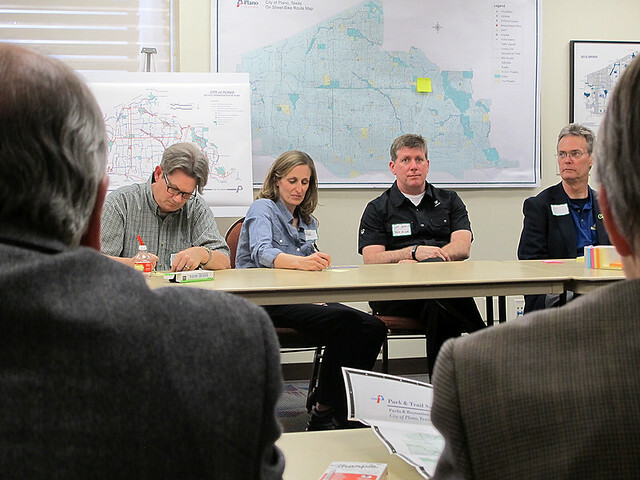 From building a stronger bike culture to rethinking how facilities are utilized, the group explored ways to make the city strategically better for cycling and increase ridership. 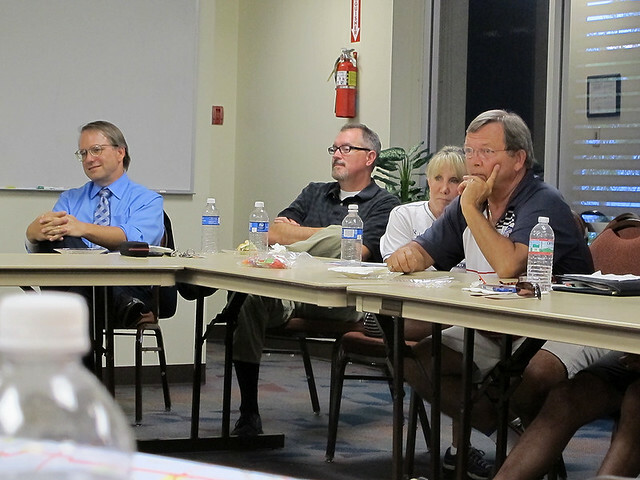 Overall, the meeting was very productive – considering how short it was. 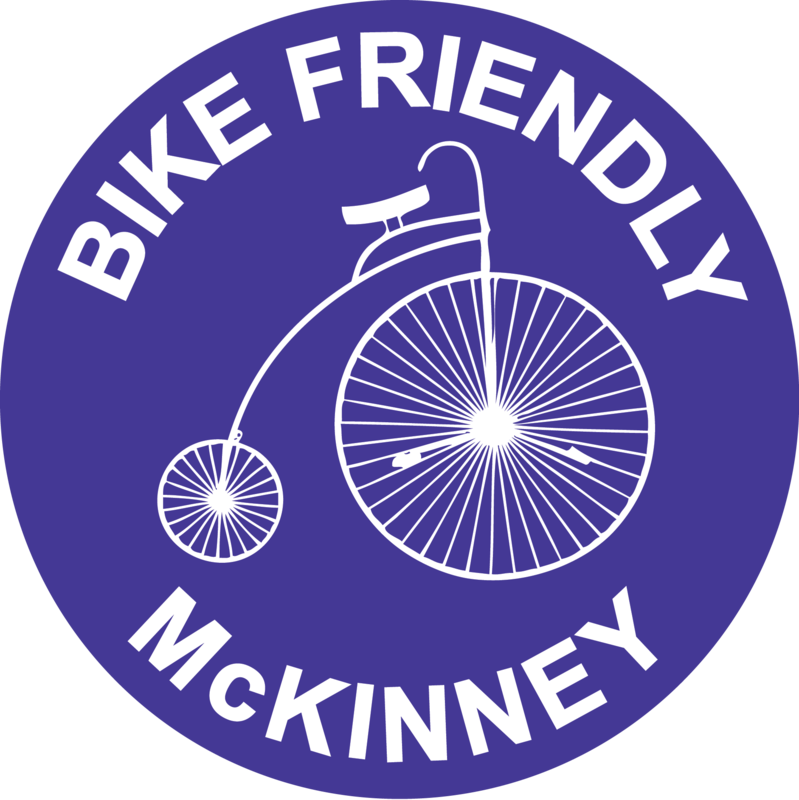 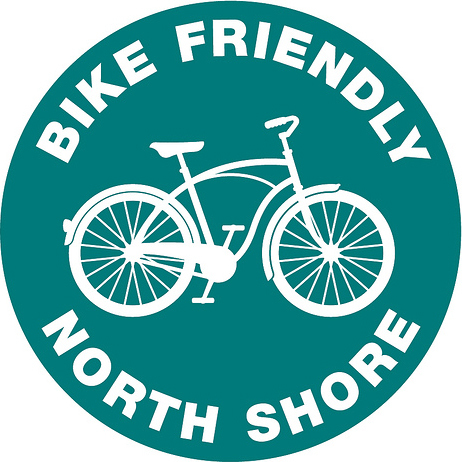 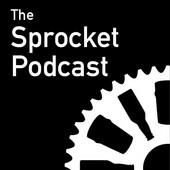 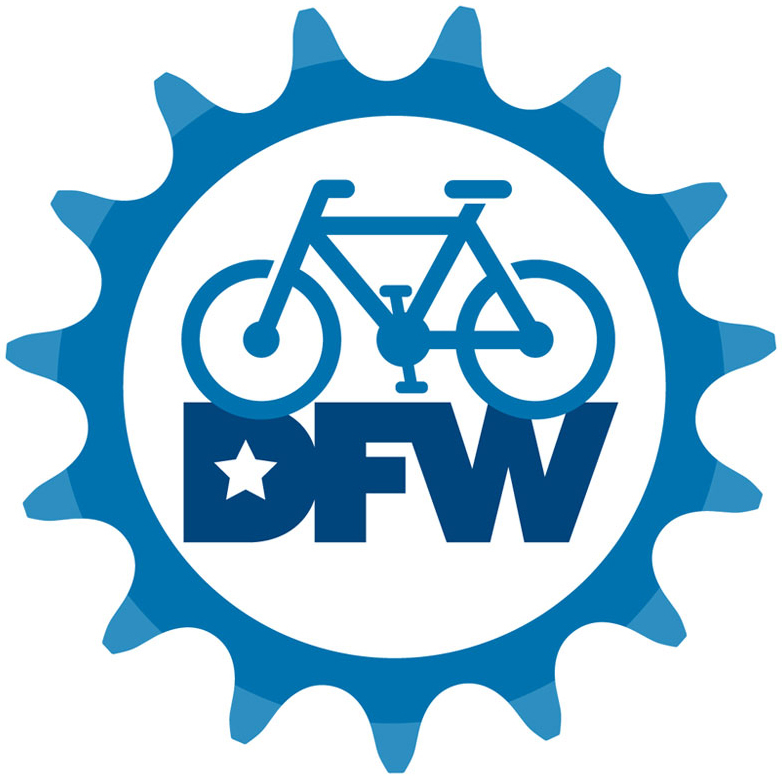 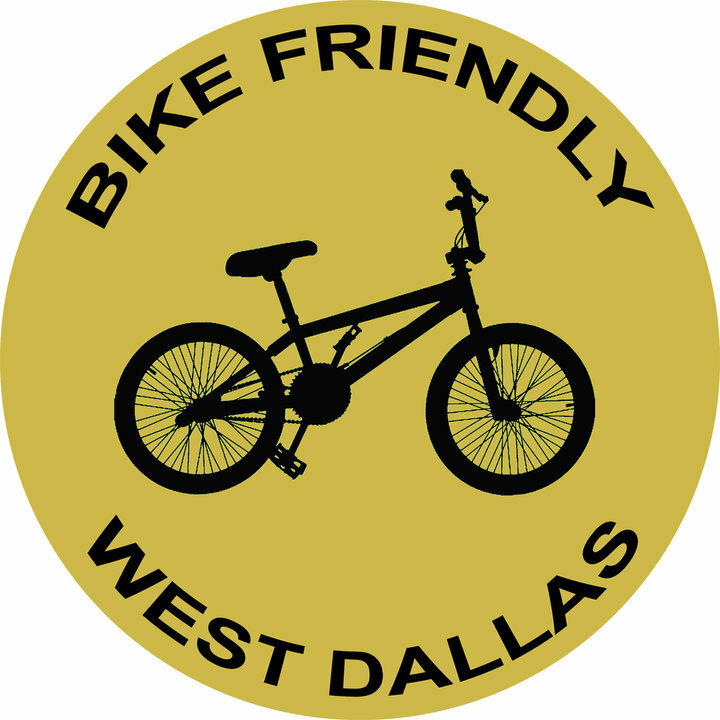 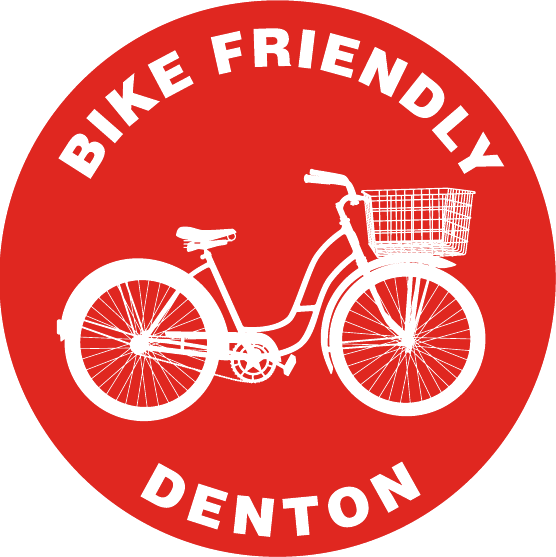 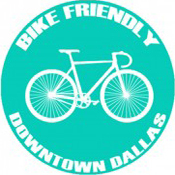 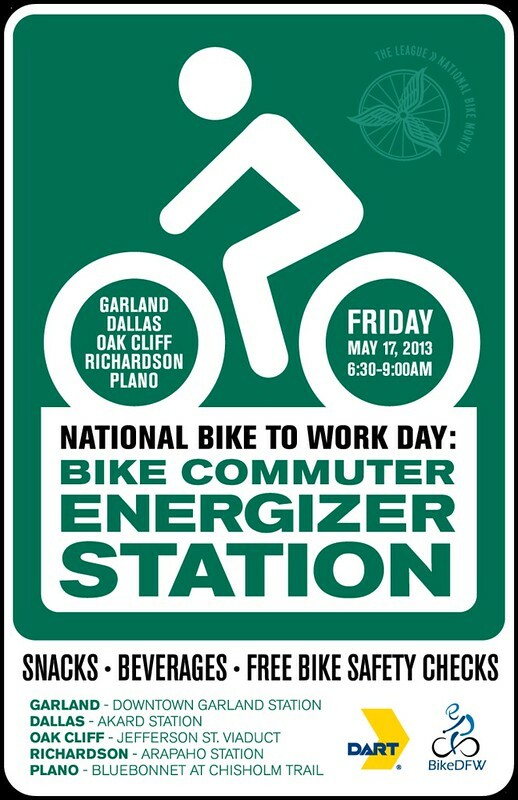 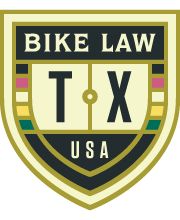 More importantly, events like this are great for starting and continuing the conversation about becoming a better bike friendly community – something north Texas really needs.